Another simply, great refurb done by the service team. 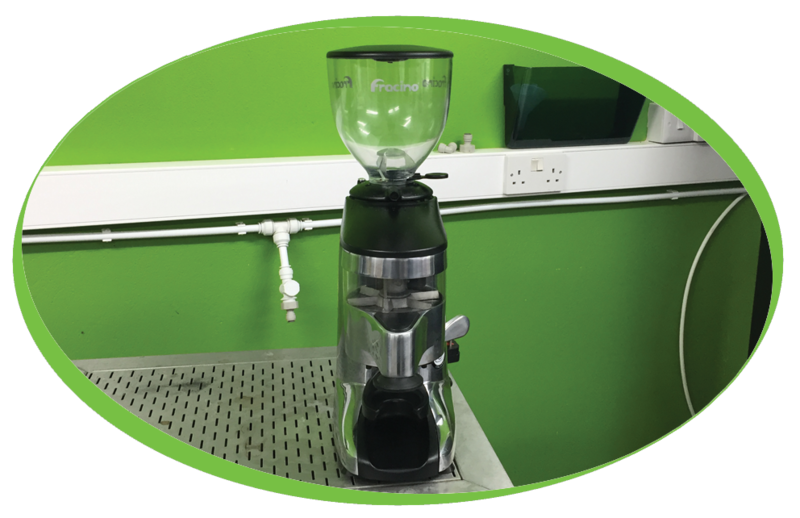 This time it is not a machine that the guys have got back up to scratch but a Grinder, this grinder came back to us along with a traditional machine when a customer decided they would like to upgrade to a Bravilor Esprecious coffee machine. 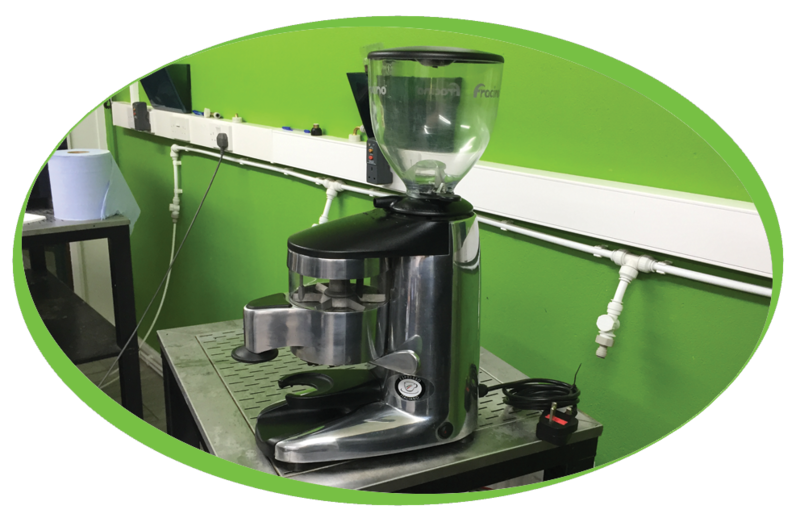 The Grinder has been completely stripped down and every part thoroughly cleaned, tested and put back together, any parts that were not up to standard have been replaced and this grinder is now ready to go out.